Sometimes a long term stay isn’t necessary, and a shorter visit is all that’s needed. 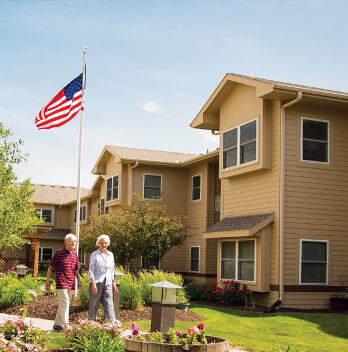 Whether a caregiver needs a break, or a family member is going out of town, The Heritage at Shalimar Gardens offers the option of respite care in Fremont, NE. When this option is selected, our community provides the furniture, towels and linens. All that’s required of you, is to bring your clothes and other small items of importance. 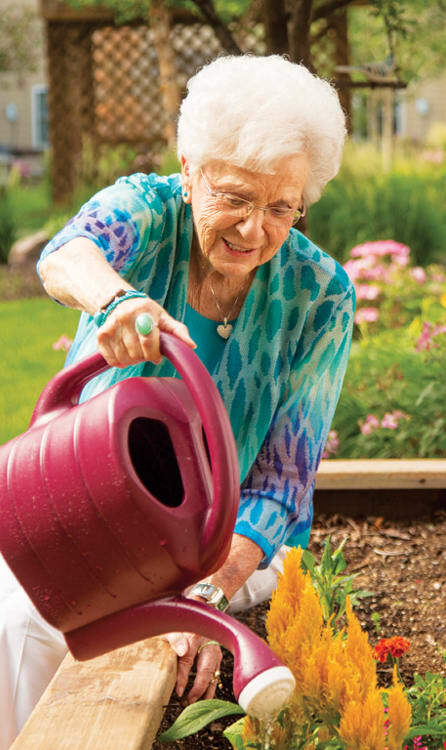 Respite Care is also helpful for those coming out of rehab after a surgery, where they may not quite be ready for the responsibilities of home. During your stay in the community, you’ll get to experience all the perks of a permanent move, without the commitment of one! Please contact us today to learn more about availability, floor plans, and pricing!